Whether it’s a small ad or a large campaign, our experienced designers can make your Advertisement, Web site, or Promotion shine! 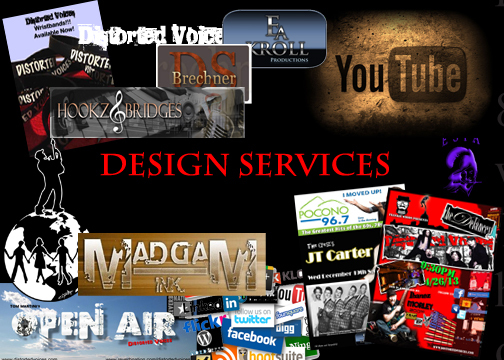 Our team of creative professionals can give you the look for todays market. To be big you, have to look big! !